Have a different kind of pet you need looking after? We can offer boarding for birds, rabbits, guinea pigs, and other small pets as well. Please contact us for details! We also offer In-Home Pet Sitting. Please visit the individual page for the variety of packages we offer for this service. Make sure to check our Facebook page for frequent picture and video updates of our guests as well as more information about our facility! 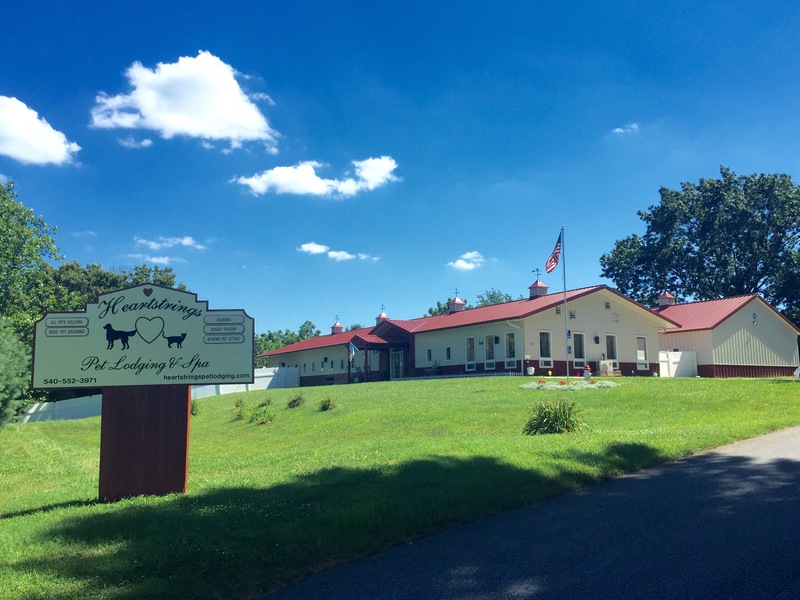 Heartstrings is located in the beautiful New River Valley in Blacksburg, Virginia. Our staff and management are dedicated to the loving care of our guests. They will do everything possible to ensure that your pet has a relaxing and enjoyable experience. Our facility was developed after six years of research and multiple visits to other facilities for ideas and functional facts. We provide a new concept for the care and comfort of your extended family members from our private suites to our small canine and cat condos. We strive to eliminate the stress and anxiety often associated with boarding. We ask our clients to adhere to our posted business hours. Any clients that need to pick up or drop off their pets outside of our regular business hours will incur an additional nights boarding fee. This fee applies whether we know you will be present or not. Our facility closes at 6 PM, and if arrangements have not been made for late pickup, your pet will be bedded down for the night at 6 PM and be provided with house amenities.